In recent years, we have seen a global surge in standardised testing as nations attempt to improve student outcomes. Rich nations, as well as many middle- and low-income nations, have participated in international assessments such as the Programme for International Student Assessment (PISA), and also developed their own national standardised assessments. But can such assessments improve student outcomes? This article was written by Radhika Gorur, DECRA Fellow and Senior Lecturer In Education, Deakin University; Steven Lewis, Alfred Deakin Postdoctoral Research Fellow, Deakin University. The piece first appeared on The Conversation. 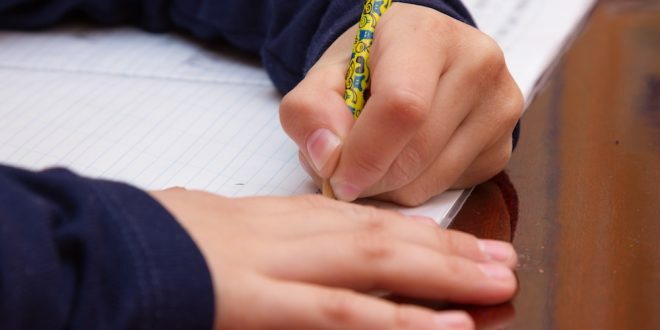 The NAPLAN test could be a tool of significant benefit to teaching and learning but NAPLAN is held at the wrong time of year. If the assessment were held in late November, it would give students and teachers something to work towards as well as encouraging a comprehensive review of the year’s work. This would, in turn, keep students and teachers more motivated while promoting better teachinhg practices that encourage more thorough understanding. Finally, results could act as a benchmark for the following year and point out gaps in understanding from the previous year.